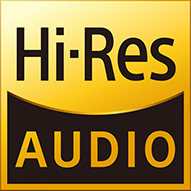 They have recently been certified through Hi-Res Audio Certification process in Japan. The F9 PRO utilizes a dynamic driver made of PEK (polyether ketone) polymer nanocomposite, known for not only being tough but also being light. 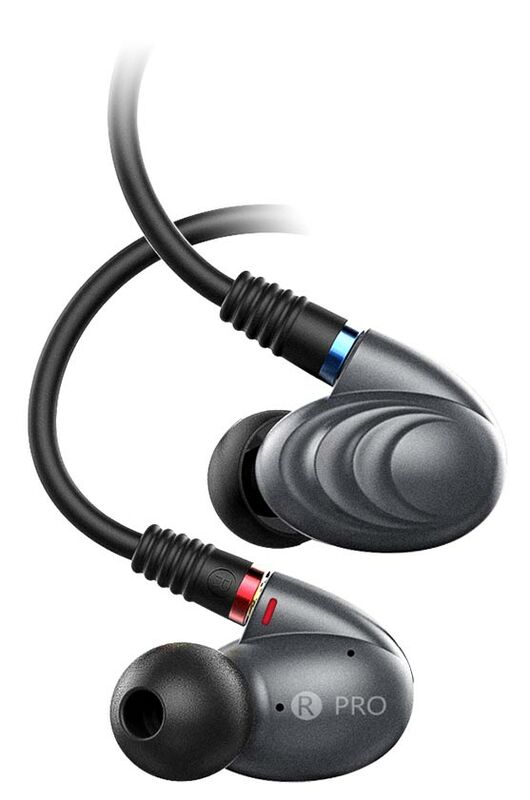 This allows the F9 PRO's dynamic driver to be highly capable of producing quick, detailed, and extended bass. We achieved maximum performance from the F9 PRO's drivers by looking to the laws and principles of physics and psychoacoustics when designing our product. 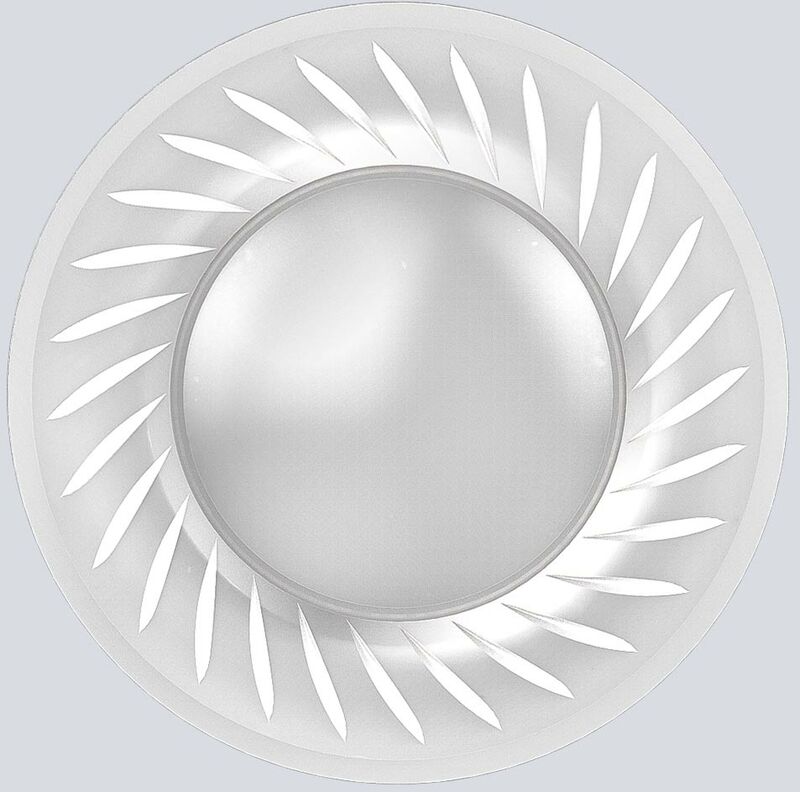 By doing so, the drivers are able to work in perfect harmony to achieve a cohesive sound that is absolutely able to reproduce every part of the sound frequency spectrum – allowing for a frequency response from 15 Hz to 40 kHz. 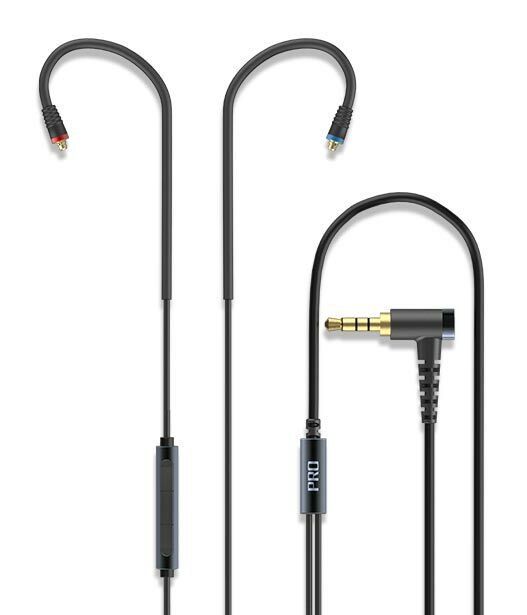 The 3.5mm single-ended cable comes with a full set of in-line controls capable of playing/pausing songs, switching tracks, volume adjustment, and even calls with its high-quality microphone. This makes the F9 PRO a perfect complement to enhance your experience with your portable audio player or cell phone. The F9 PRO's stunning exterior was inspired by something familiar we are all accustomed to: water. The sleek lines recall the ripples that occur when drops of water fall into a lake, making the F9 PRO both more human and familiar. 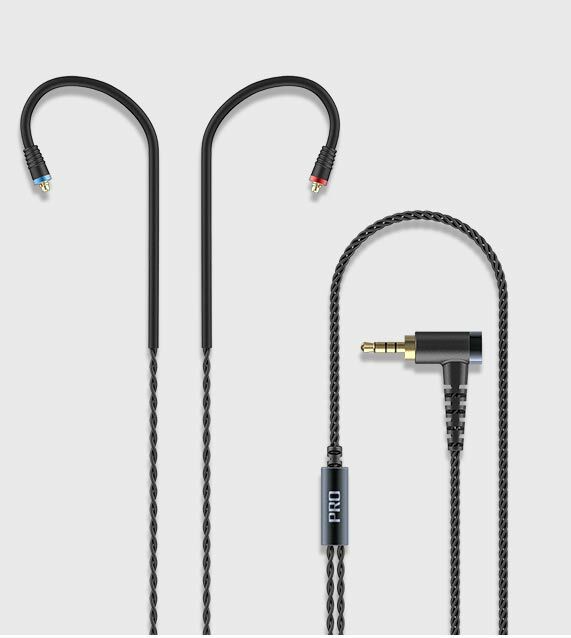 Besides the 2.5mm balanced and 3.5mm single-ended cables, the F9 PRO comes with a whole host of other accessories all designed to tailor and safeguard your listening experience. 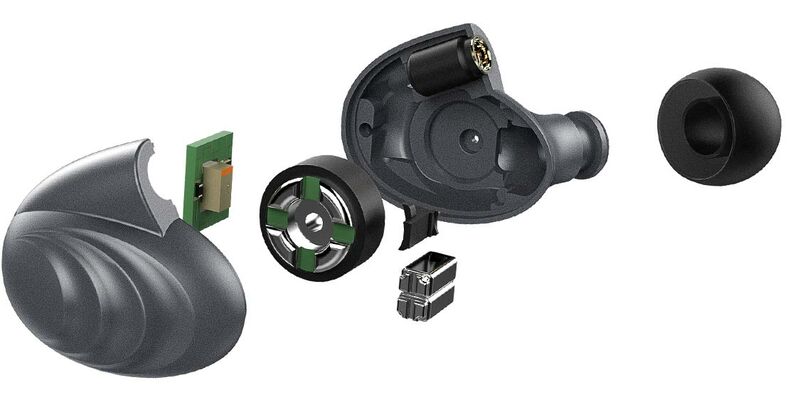 For instance, the F9 PRO comes with three different kinds of silicone ear tips, each designed for a particular sound signature and coming in small, medium, and large sizes. Also included with the F9 PRO are three pairs of foam eartips, all in the same one-fits-all size.The color of the ear tips is even matched to the color of your F9 PRO unit! 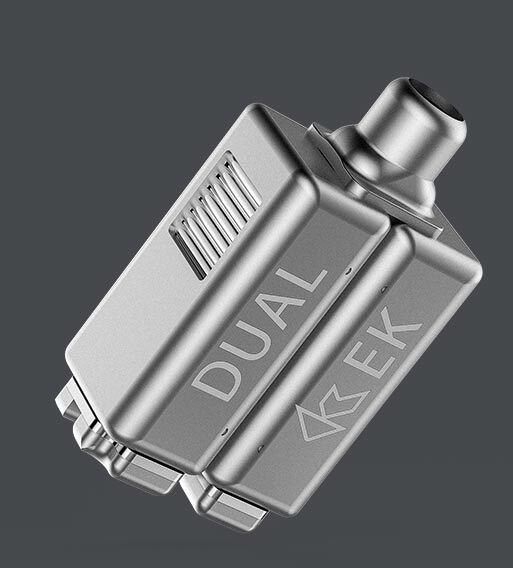 We give you control over your listening experience, so you can listen however you want, whenever you want. 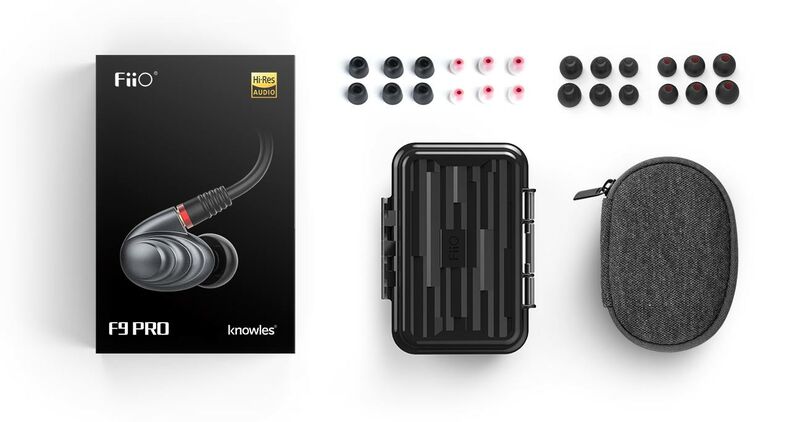 The F9 PRO also comes with our popular waterproof carrying case, as well as a water-resistant neoprene carrying pouch, so you can be rest assured that your earphones will continue to function for years to come.